Director Andrew Dominik’s first two films Chopper (Aus, 2000) and The Assassination of Jesse James by the Coward Robert Ford (US, 2007) were brilliant so hopes were high, especially as the film was trailed by favourable reviews. I guess you know what I’m going to write next. 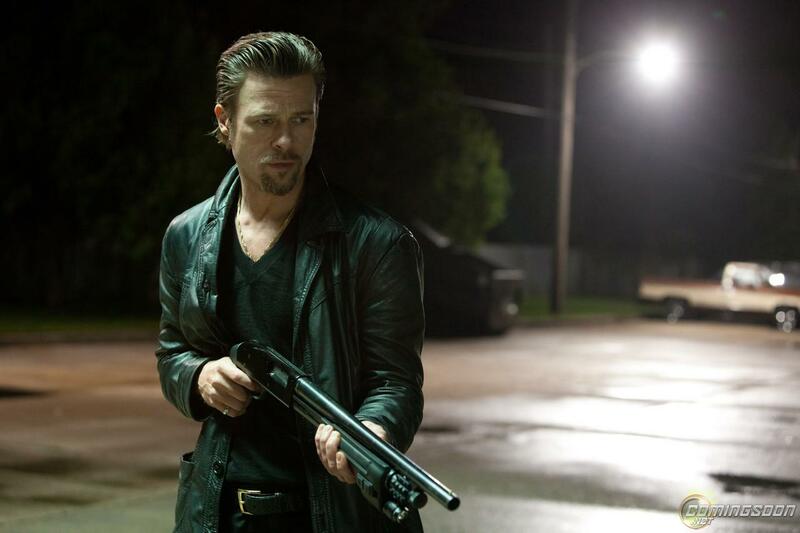 It is a good film, characterised by excellent performances including Pitt in the lead, as the ‘cool’ assassin. James Gadolfini is particularly impressive as the ‘washed up’ killer. However, it tries a little too hard for profundity with the 2008 US election highlighted on the soundtrack. The film’s paralleling the business practice of the gangsters with American politics, an absolutely valid comparison of course however has the weight of The Godfather (US, 1971) hovering over it (if such metaphors can be mixed). The film’s an adaptation of George V Higgins’ 1970s novel Cogan’s Trade. One assassination is shot particularly spectacularly in super slow motion but I did wonder, whilst marveling at what shattered glass looks like, what the point was. There’s a great punchline however, spoken by Pitt, that almost nails the political subtext. Good see A list actors using their star wattage to support independent cinema.